Tube Well Initiates “Clean Water Evangelism” at 4 Mile Church! Karen, Myanmar: For the longest time, the community of 4 Mile Church of the Nazarene has been praying for an accessible and stable clean water supply. In June 2016, their prayers were finally answered. 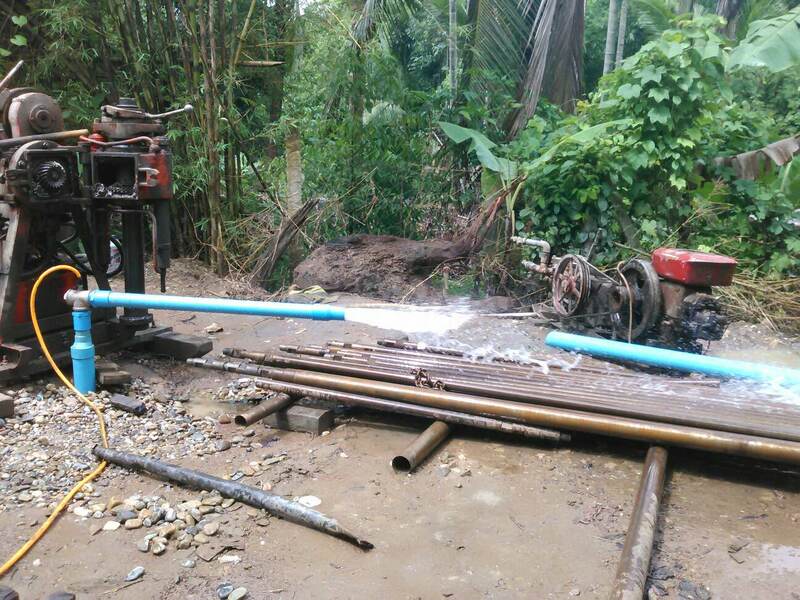 In cooperation with Nazarene Compassionate Ministry (NCM), the Church was able to successfully install a tube well in the community. In the past, the community had only a hand dug-well on the church campus, which unfortunately dries up every summer. As a result, people around the church had to collect water for drinking and cleaning from distant wells. Some even had to buy water from sellers. With the new tube well, the community has easily accessible access to clean water! Now that there is readily available water, 4 Mile Church can now host more church ministries and events, especially during the summer. Since the church is able to provide the local people access to clean water, they are able to reach out to them better. This is leading to better relationships, something that is very vital for ministry! Rev. Jubilee Thanga, Zone Coordinator in Yangon, happily shared that the well is now open to everyone in the village. Many are coming to the well to get drinking water. God is active in Myanmar! Miracles are happening in our churches. The Church of the Nazarene in Myanmar is very grateful to God for blessing them with people who made the water project possible. Let us continue to pray for the 4 Mile Church of the Nazarene, that they may always have clean water and that they use that blessing to spread God’s love in their community.